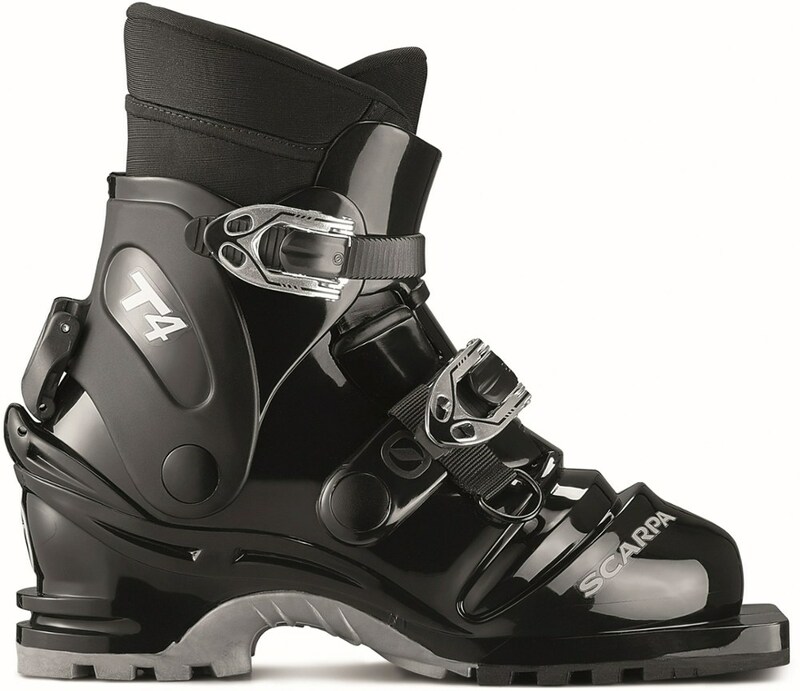 Visit Scarpa's Men's	T1 page. Our tried-and-true T1, powerful, eminently tourable, and just the right boot for the soul-skiing, die-hard freeheeler. We start with PebaxA(R) dual-density shell material, four buckles, and an Active Power StrapTM for enviro-righteous burliness. The T1's PowerBlockTM tour mechanism frees for the up, but comes as close to a fixed cuff as possible for the down. 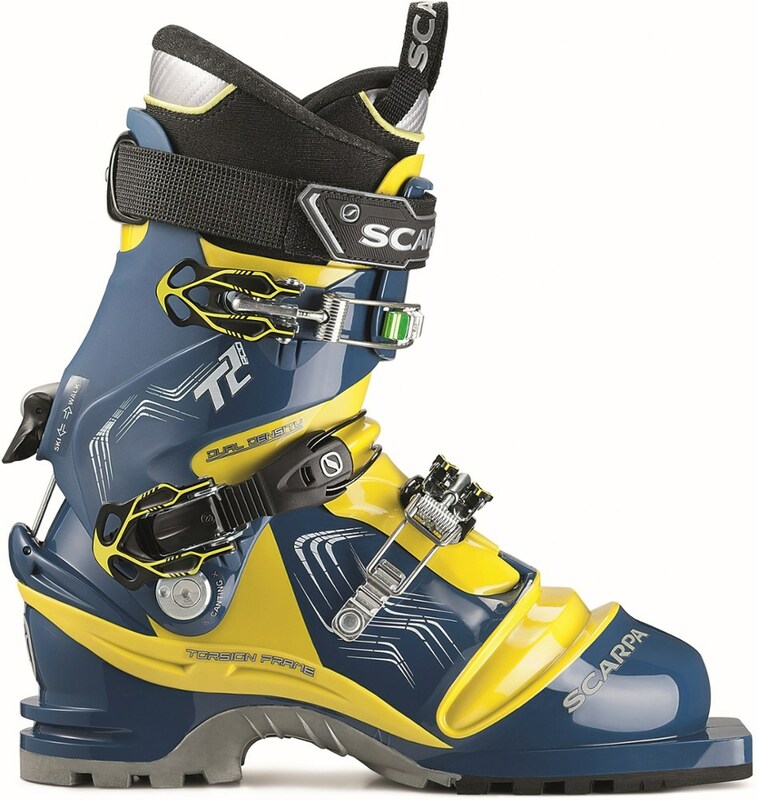 We stock the T1 with an IntuitionA(R) Speed Pro G Tele liner, for customizable warmth and reliable control. Dialed, strong, comfortable, and ready to charge. 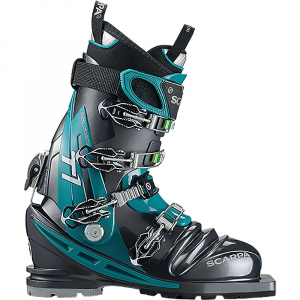 Scarpa Alpine Touring Boots T1 - Men's Anthracite/Teal 24.5 12206/5012AntTea245. 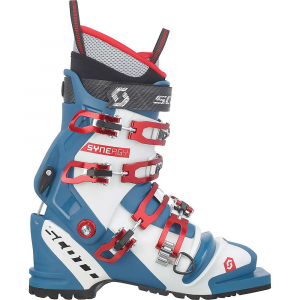 If you split your tele time between challenging backcountry terrain and high-speed resort lines, you need a versatile and dependable boot. 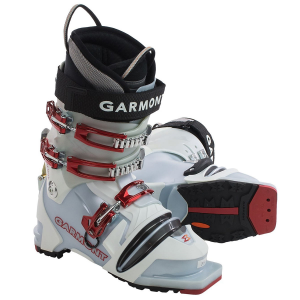 Slip your feet into the time-tested, Italian-crafted Scarpa T1 Telemark Boots and bask in the comfort and power they offer. 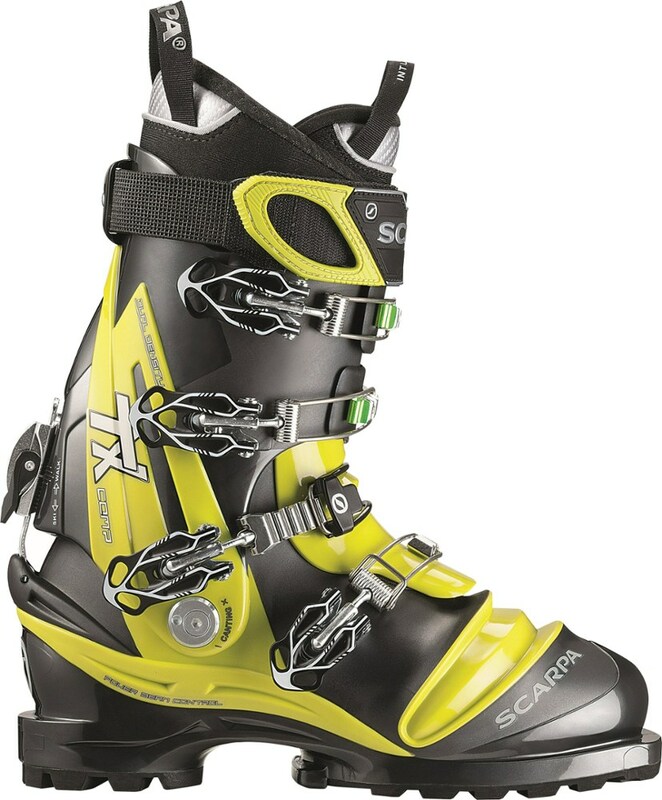 With the addition of Scarpa's new Powerblock tour mechanism, you can boss around around fat skis like your twerp little brother when you two were in middle school. Dropping knees in fluffy pow requires, uh, pow, so the plant-based Pebax Rnew plastic used in the shell helps reduce the carbon footprint during manufacturing. 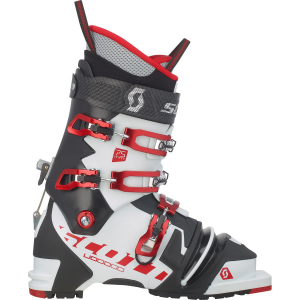 Add in a cushy Intuition Speed Pro G liner, Q-link instep buckle, and hearty power strap, and you're ready for hill climbing and faceshots galore.